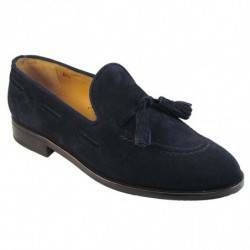 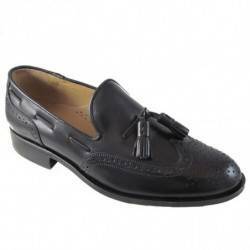 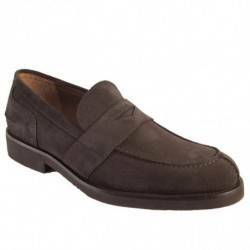 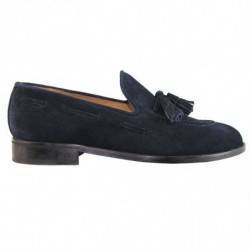 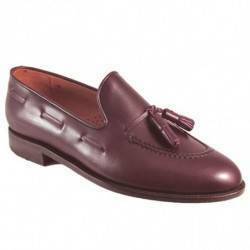 Tassel loafers. 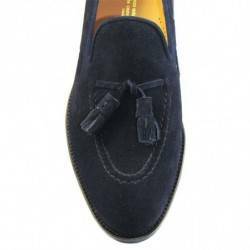 Made in suede and leather sewn sole. 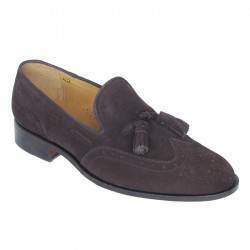 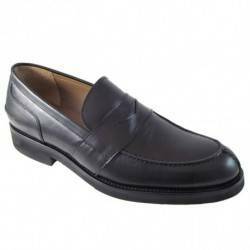 A classic dress shoe.